Kids love playing in the playground. It becomes really a challenge to control them when they are just a few steps away from interesting and fun-filled playground equipment. Here are some things that owners must follow to ensure kids' safety on the playground. 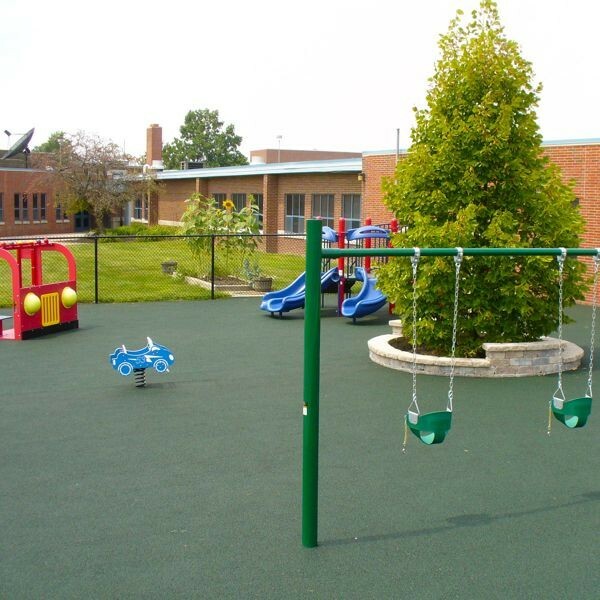 Make sure the play sets that you are installing in the playground are made of superior quality material be it wood, aluminum and metal. Ensure that manufacture has constructed the equipment as per the American Society for Testing and Materials (ASTM) and Consumer Product Safety Commission (CPSC) guidelines and took all the safety measures into consideration while designing it. As play sets are made for both toddlers and school goers, therefore, it would be great if you categorize them in the playground with labels and signage. This would help the parents to easily understand which play equipment is appropriate for their children. 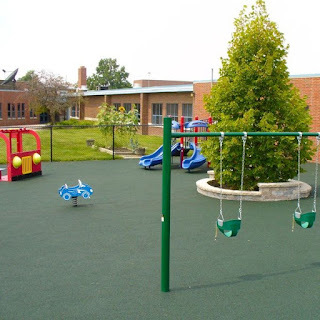 To avoid the risk of injury due to falls, you should cover the ground under the play sets with superior quality surfacing option like synthetic surface, pea gravel or recycled rubber mulch. Another step that you can take to make your playground safe for the kids is the thorough inspection of the play sets installed in it. Check if there is any open edge in the play set that can harm the kids. If you find any defect, immediately get it repaired or replace it with the new children playground equipment.